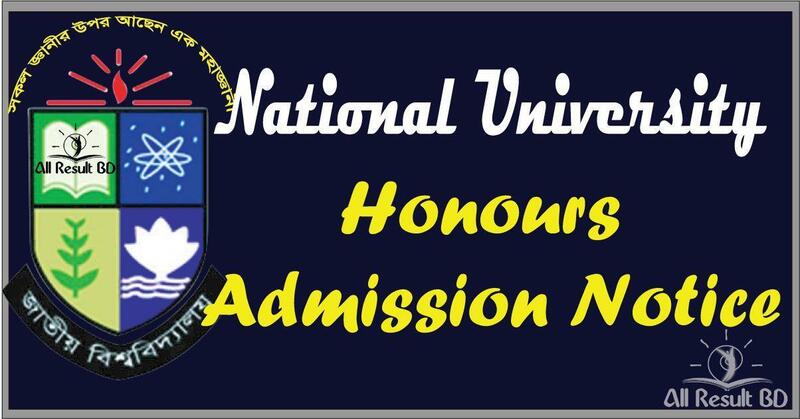 National University Honours Admission Notice. National University Honours Admission Notice 2017-18. National University Honours Admission Notice 2017-18 has been announced. 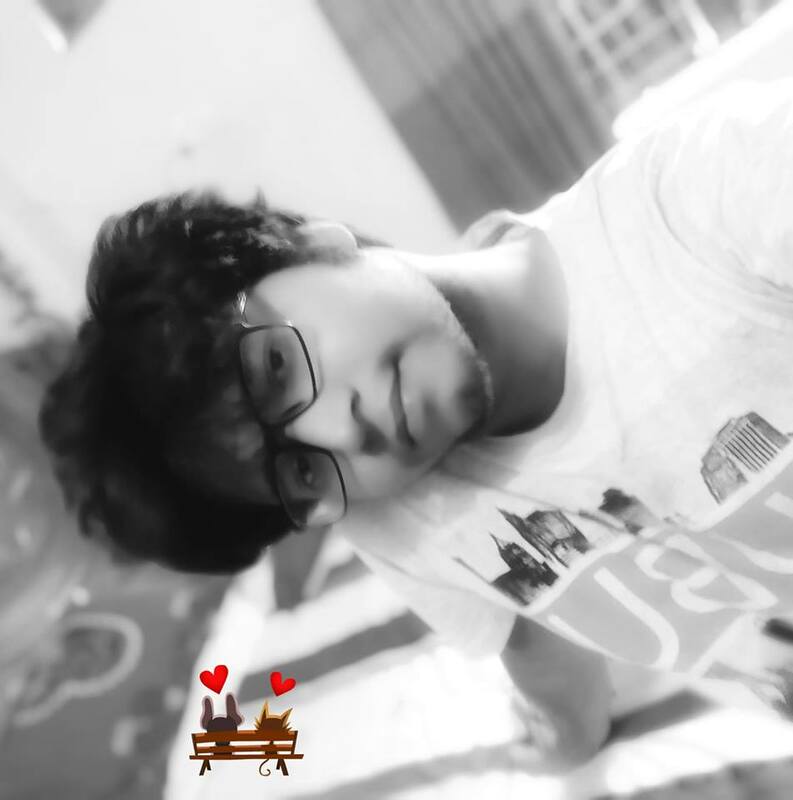 This year from 24th August (Thursday) 2017. Students will have to maximum 22 years old.